Looking for something new and delicious for dinner? 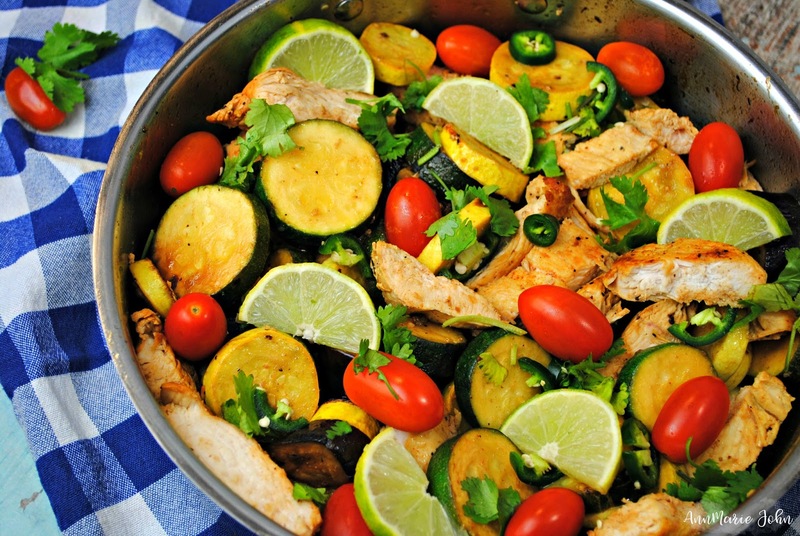 Our Cilantro Lime Chicken Skillet dish will be sure to hit the spot. Tired of making the same thing over and over for dinner? I know I am. It may seem that there are a few favorite dishes, and they seem to be on repeat every week. While you know that they taste good and you love them, every once in a while it's a good idea to change up your dinner menu. I am not entirely good at menu and meal planning. Except for Taco Tuesday which we try and do weekly, everything else is usually "what I feel like eating". However, that doesn't always work out, chicken dinners on the other hand always seem to do well in my household. I have never had a "oh I don't like this" whenever chicken is on the menu. There are so many ways that you can make chicken, whether that be fried, grilled, bbq'd, so many ways and of course you can do your own thing. If you have a cast iron skillet, you can make this dinner in less than 30 minutes and best of all it's absolutely delicious. 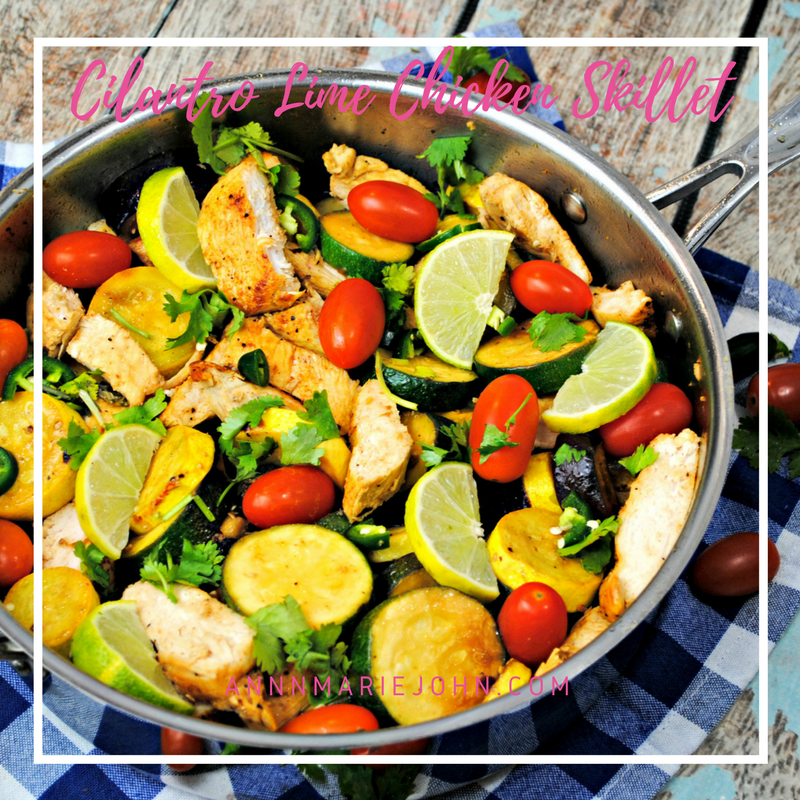 Give our cilantro lime cast iron skillet chicken dinner a try. 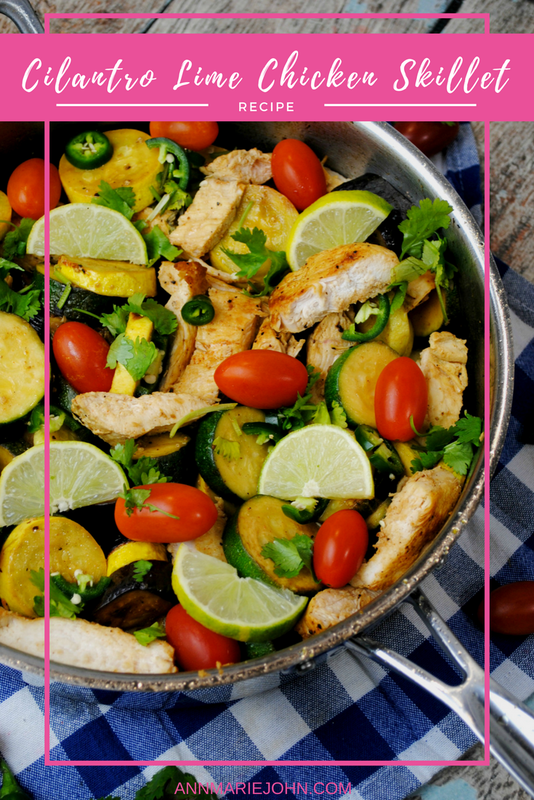 Cut your eggplant, squash, zucchini vegetables into 1 inch thick slices then cut in half, add to your sauce pan and toss often. Add your chicken back to the pan and cook for another 5-7 minutes. If you're a chicken lover, I can guarantee that you'll love this. Add this to your week's menu and have something different for dinner today.